By buying this product you can collect up to 14 loyalty points. Your cart will total 14 loyalty points that can be converted into a voucher of 70.00 ฿. 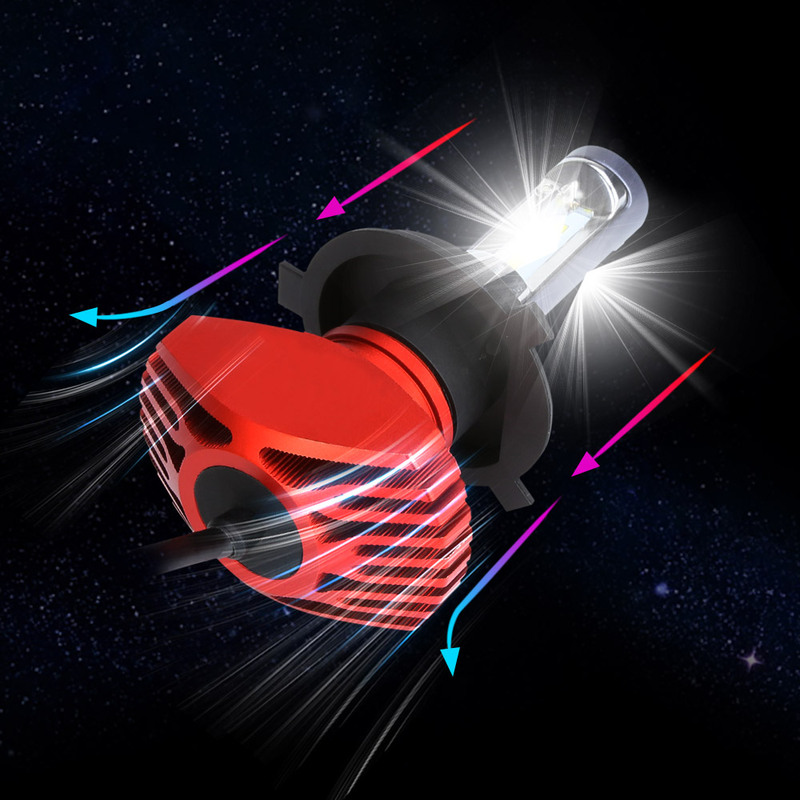 • These LED light bulbs has a lifetime of 50,000 hours. The premium design may even outlast your car, so drive with confidence. 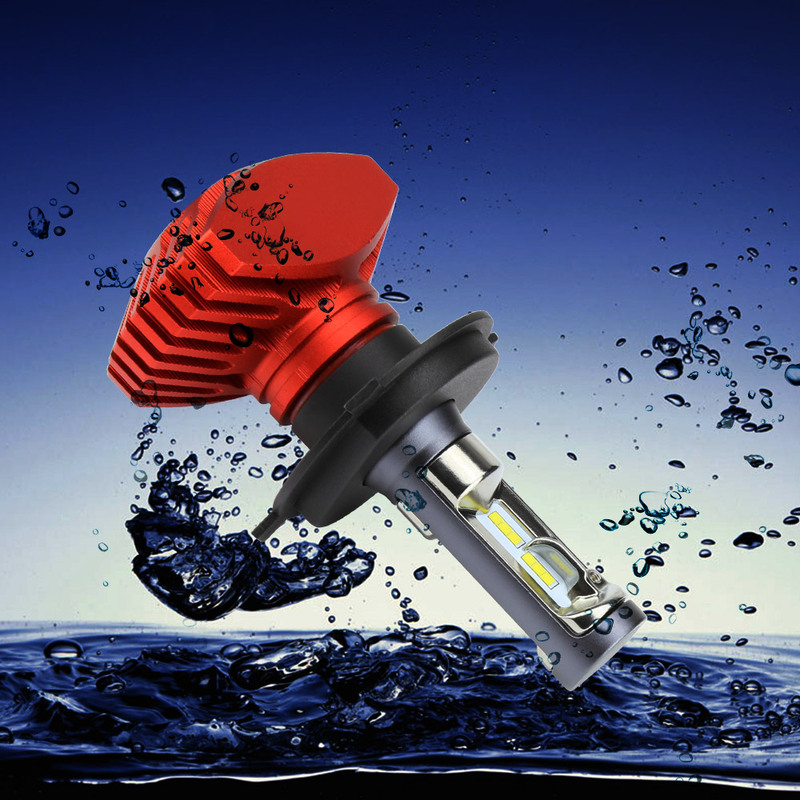 • Please check the original bulb's size before placing an order. 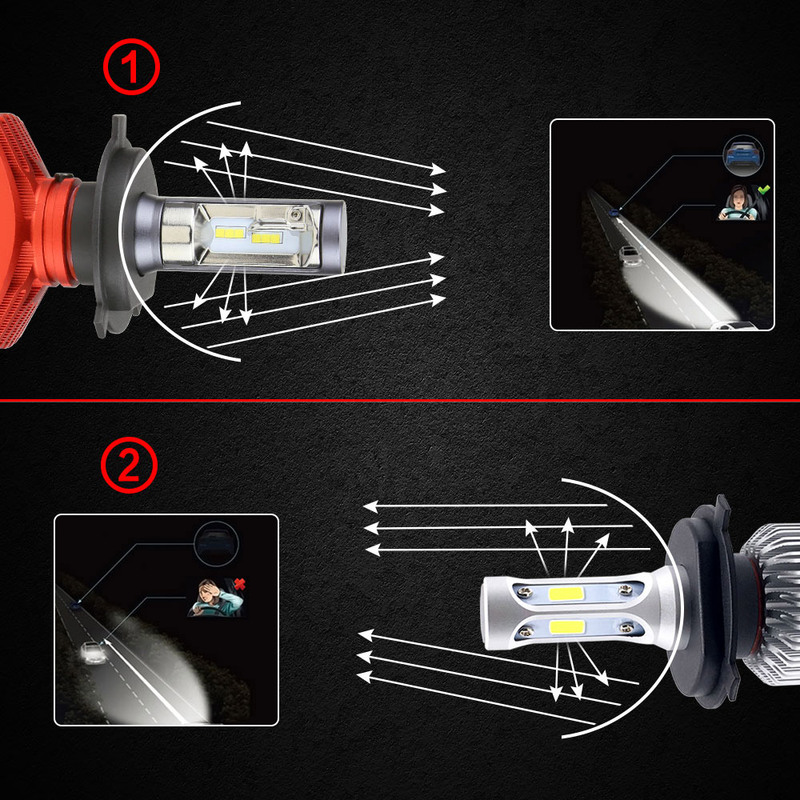 • Our lights may not fit 100%, because the original lighting system is always improving. Imported CSP chips shine in a perfect lighting pattern with long range and super brightness. 2) 3Pcs chips on each side, such as H1, H7, H8/H9/H11, 9005/HB3, 9006/HB4 model (picture 2). 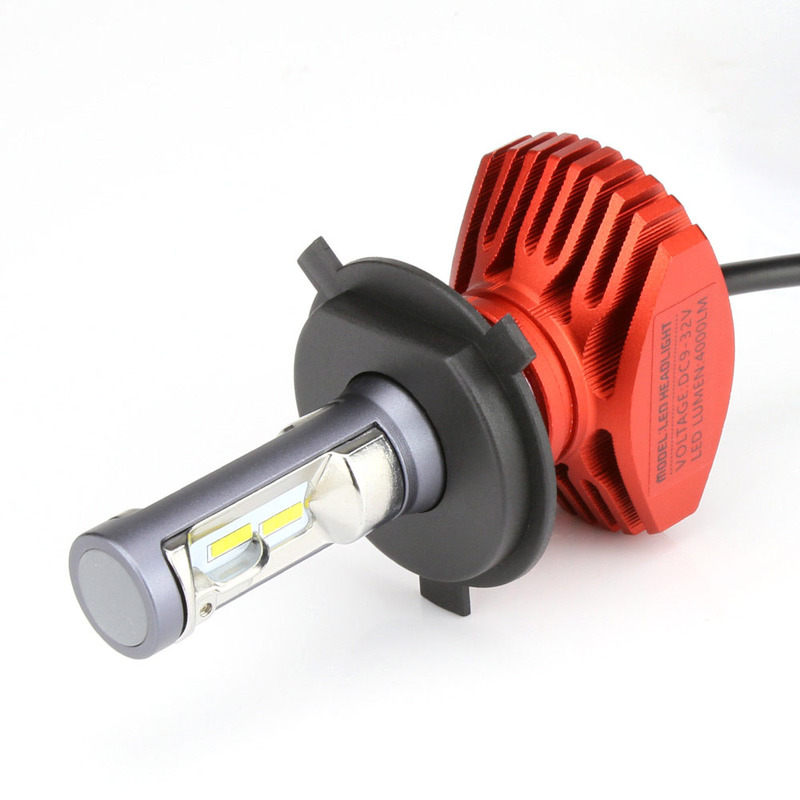 All-in-one aluminum casting material designed to keep your lights cooled. There are different chips between Hi-Lo beam & Single beam. 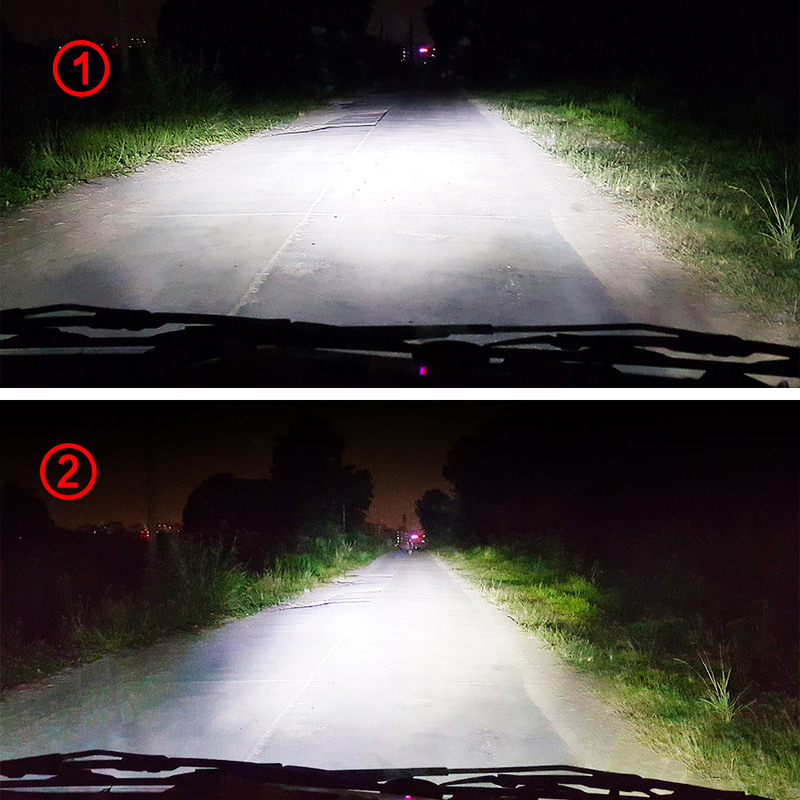 High / Low beam: H4/9003/HB2. 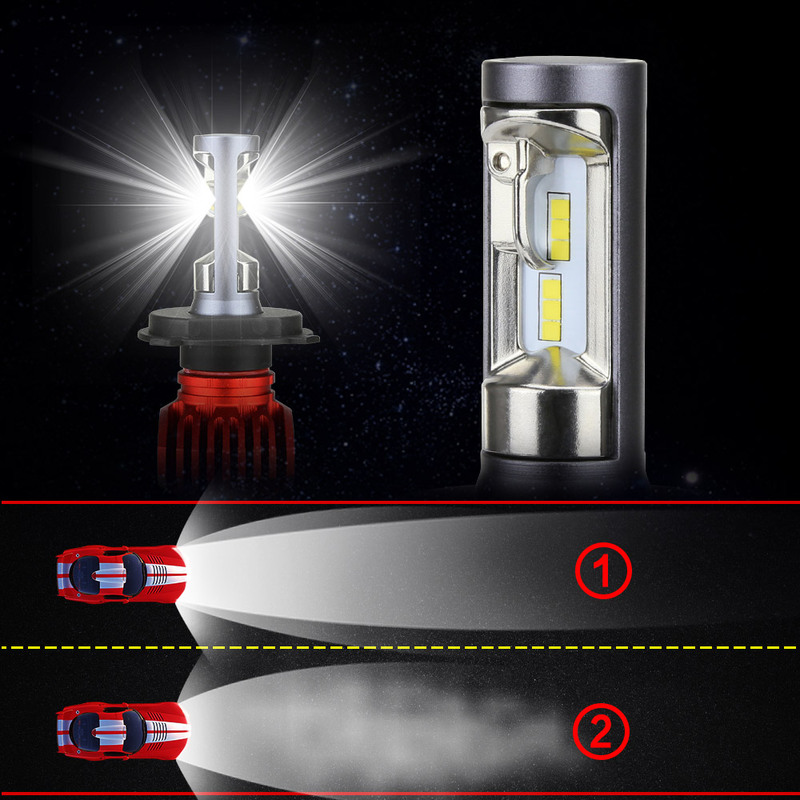 With 12PCS CSP LED Chips. 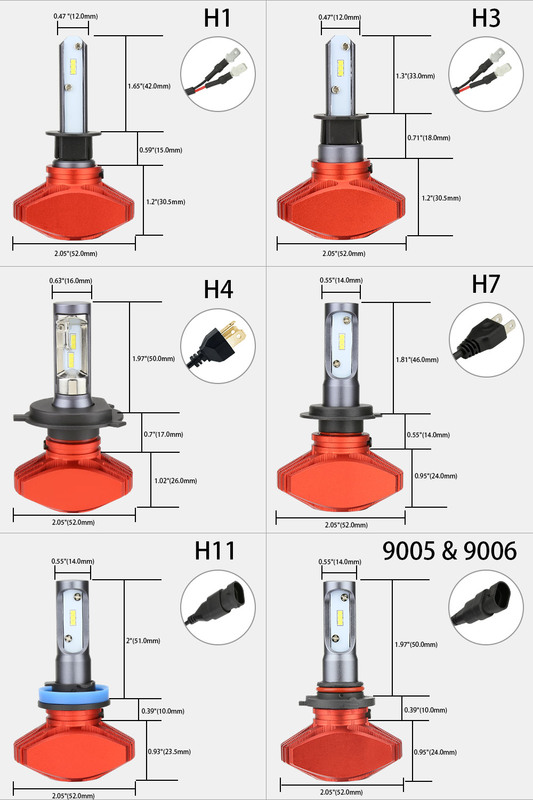 Single beam: H1 H3 H7 H8/H9/H11 9005/HB3 9006/HB4. 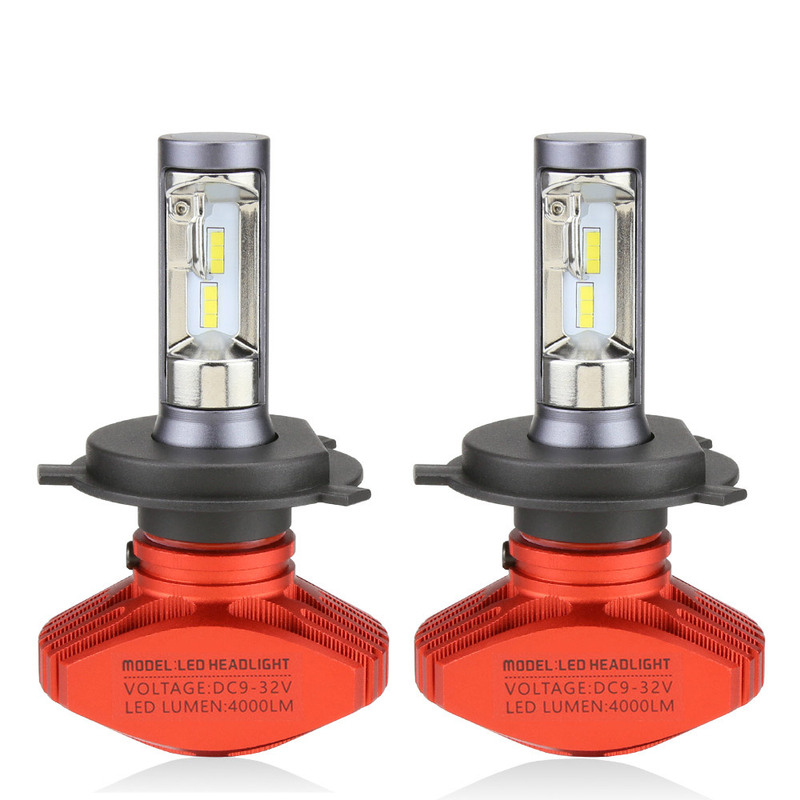 With 6PCS CSP LED Chips.